There are so many exciting things happening in January! But first I would like to thank each and everyone of you from the bottom of my heart for letting be your personal Stylist this year! While you are shopping small with me, you are helping me create the flexible income that lets me thrive as a wife and mother, and I couldn’t be more grateful. 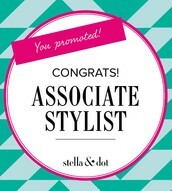 I am also so excited to welcome Amanda Easley to my Stella & Dot team. 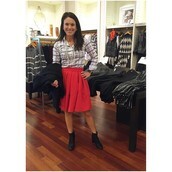 She had a trunk show earlier this year and fell in love with our product! 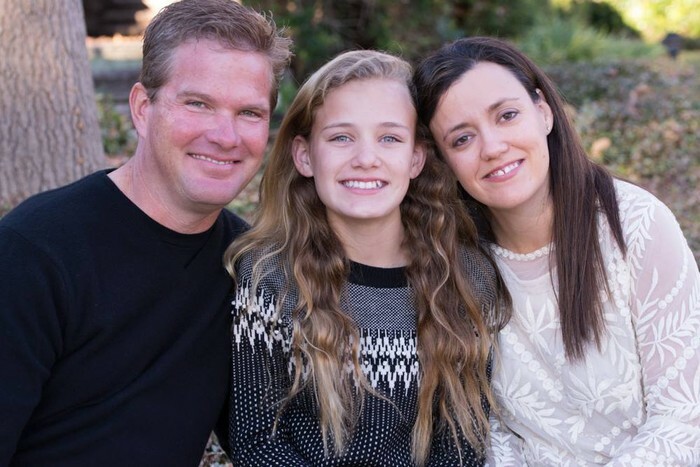 She decided to take that leap of faith and join in on this super fun and rewarding adventure! I am so excited to "work" with my sweet friend and can't wait to see what her future holds in this business! She started in September and is already rocking her business!! 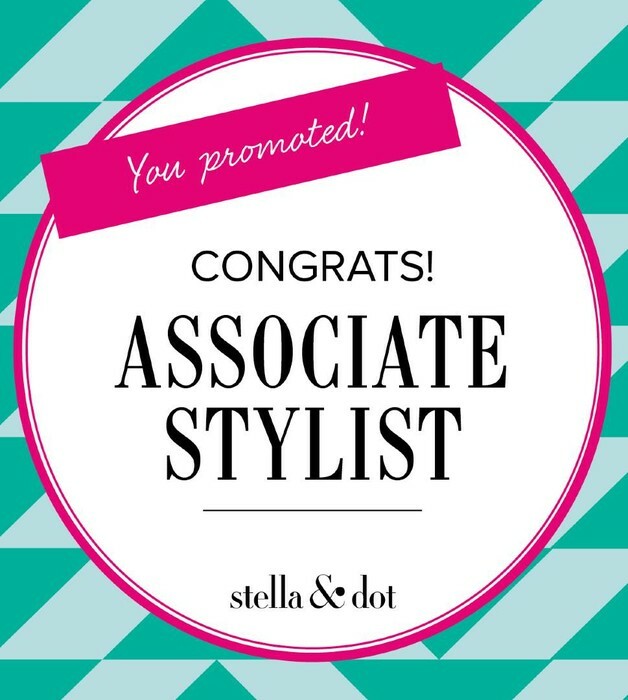 Thanks to all my wonderful customers and my growing team I was able to promote to Associate Stylist this year! 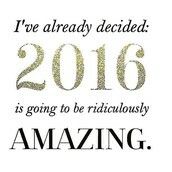 I am looking forward to my starting my 3rd year with Stella & Dot and I can't wait to see what the new year will bring! EXCITING THINGS HAPPENING IN JANUARY!! 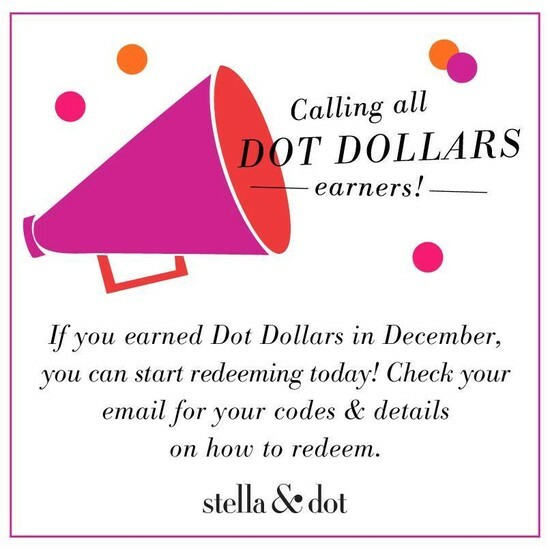 If you earned Dot Dollars in December, don't forget to redeem them by January 5. You should have received an email from with your codes! Please call me if you have any questions or need any help redeeming your codes! 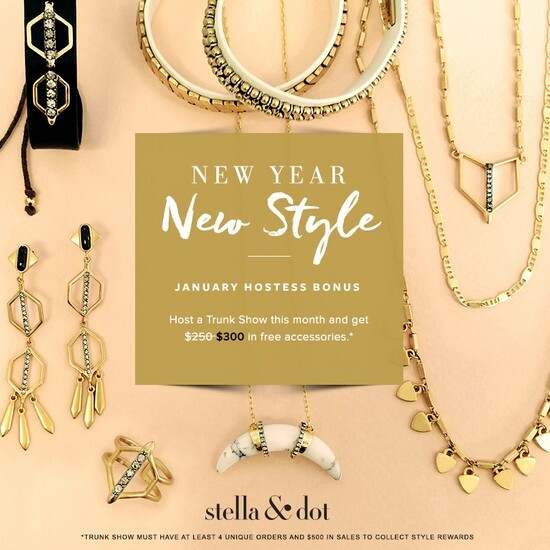 January Stylist Sign up Special! Have you ever thought about becoming a stylist? I'm here to tell you there is no catch, no sneaky gimmicks, and no crazy quotas. We are just a bunch of jewelry loving girls who set our own hours, earn amazing commission, free jewelry, and now have loads of new best friends nation wide. I am so passionate about this company and want to share my joy with everyone!!! I'm looking to add some girls to my team and I'd love to add YOU! If you want to learn more about it, please call or email me! There is no better time to start, with our January sign up special! You will get an extra $100 in free accessories! Are you interested in hosting a show for your friends and earning hundreds of dollars in FREE and half off accessories! 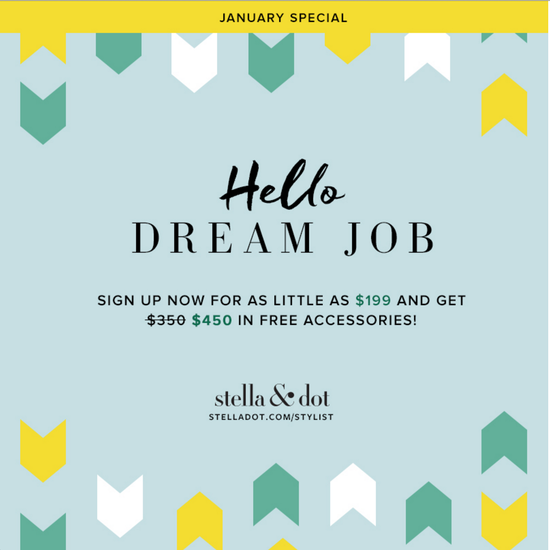 January is the perfect month to host, you will an extra $50 in free stuff!! I would love to share our amazing new Spring 2016 collection with you and your friends. Call me now to set a date! 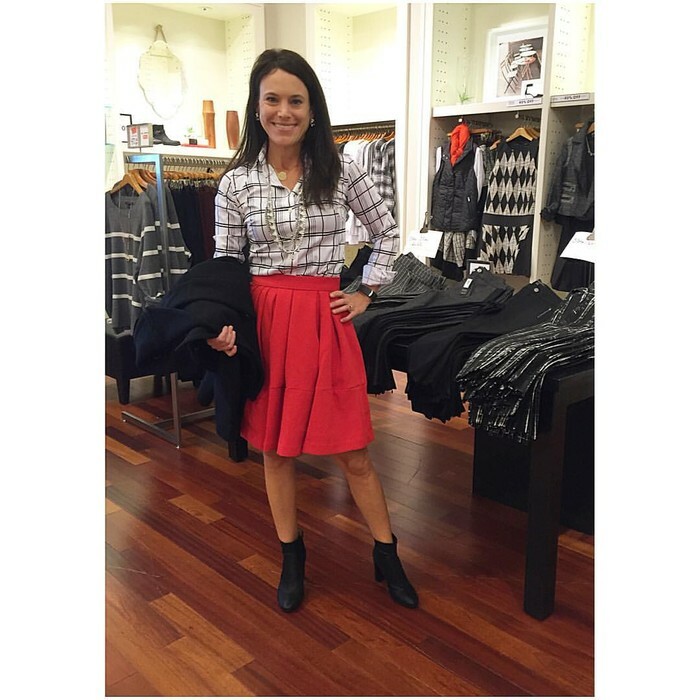 Thank you for letting me be your personal stylist in 2015! 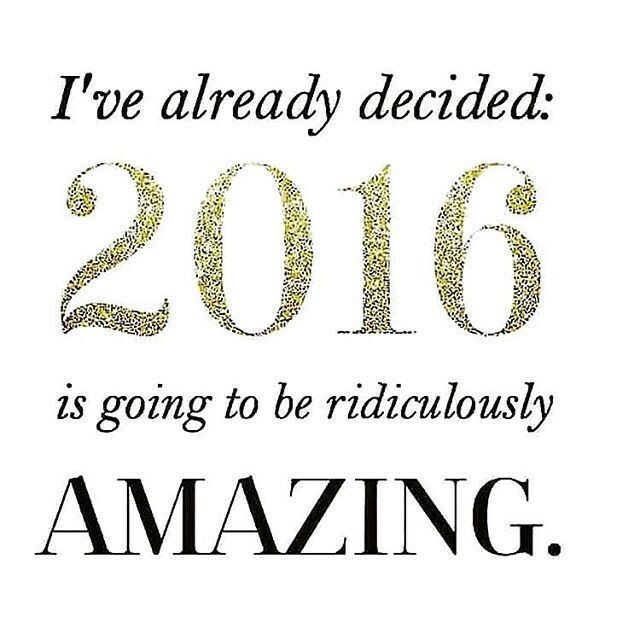 Please don't hesitate to call or email me if I can help you in the new year! !